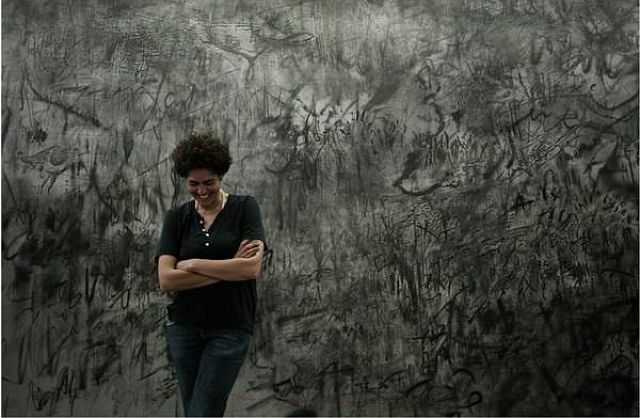 New York (TADIAS) — Renowned Ethiopian American artist Julie Mehretu returns to Ethiopia this Summer for her inaugural show at The Modern Art Museum Gebre Kristos Desta Center in Addis Ababa. The exhibition entitled Julie Mehretu: The Addis Show — which is jointly presented by the Gebre Kristos Desta Center and the United States Embassy in Addis Ababa — is scheduled to open on July 8, 2016 and will remain on display through August 6, 2016. 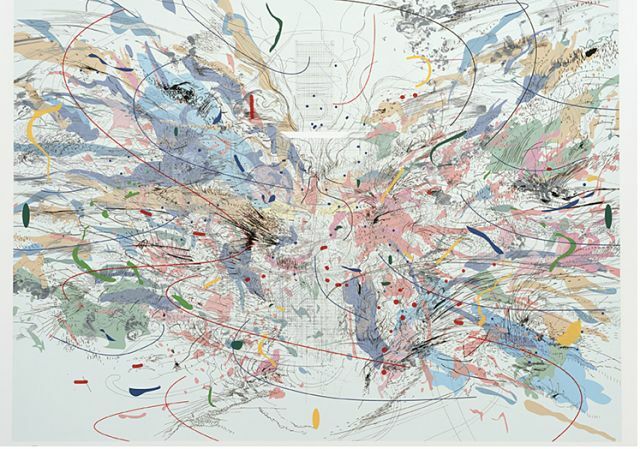 Mehretu, who lives and works in New York, was born in Addis Ababa in 1970 and immigrated to the United States with her family in 1977. She has received numerous international awards for her work including the American Art Award from the Whitney Museum of American Art and the prestigious MacArthur Fellowship. She had residencies at the Museum of Fine Arts in Houston (1998–99), the Studio Museum in Harlem, New York (2001), the Walker Art Center, Minneapolis, Minnesota (2003), and the American Academy in Berlin (2007).